Thank Chuck it’s Friday! 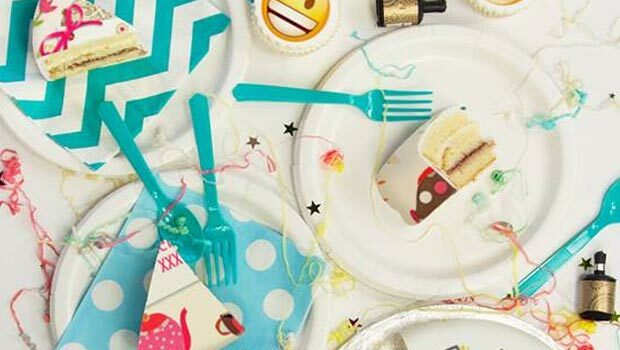 The end of the working week is here but what are you doing to celebrate? 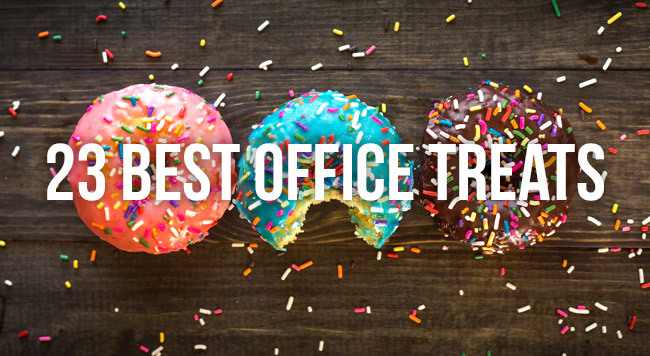 A well-deserved Friday treat is a fantastic way of making your team feel valued and boosting morale. 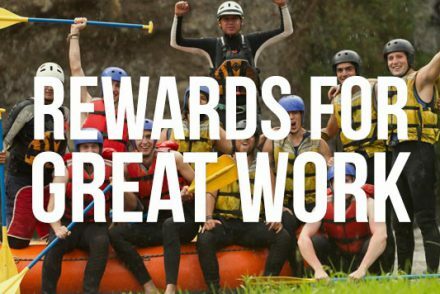 So, here’s the 23 great ideas to give your team some Friday love. 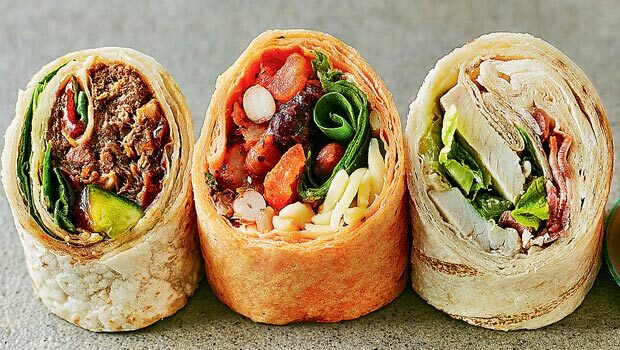 Stuff your Friday faces with deliciously authentic Mission Burrito. 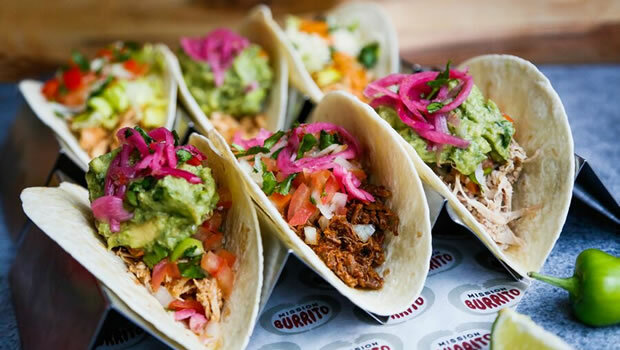 A firm favourite of ours here at Company Away Days (we’re lucky enough to be just a minute from our local branch) Mission Burrito can serve up a platter of burritos or set up a mobile wrap-building station where your colleagues can custom-build their own taste fiesta. Viva la burrito! Forget trying to find space for your office in your local Italian. 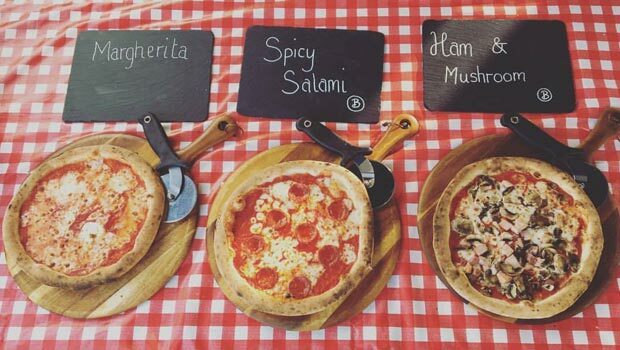 Berts Pizzeria will bring the cheese-tastic taste of Italy to you with their brilliant mobile pizza van. This is chilled-out, casual dining the team will enjoy and appreciate, especially after a busy working week. Top tip, get in the queue early to grab a slice of the delicious Hoisin Duck pizza. 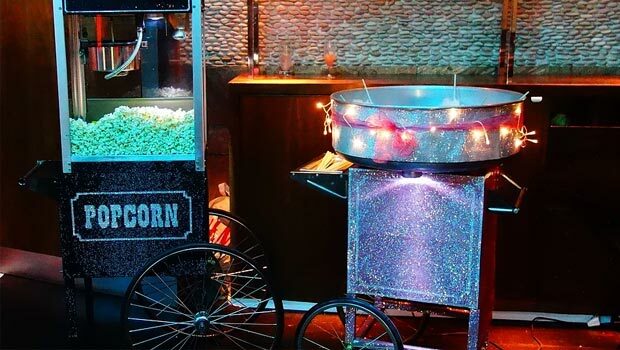 Love Candy Floss Events offer a whole host of exciting office entertainments, but our personal favourite has to be the retro arcade machines. 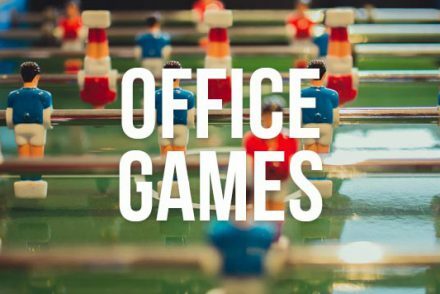 Your workplace will be all-work and all-play as LFCE set up retro games the team will love such as Pac Man and Space Invaders. Cue hours of friendly banter as you try to beat each other’s high scores and separate the casual gamers from the nerd-elite. 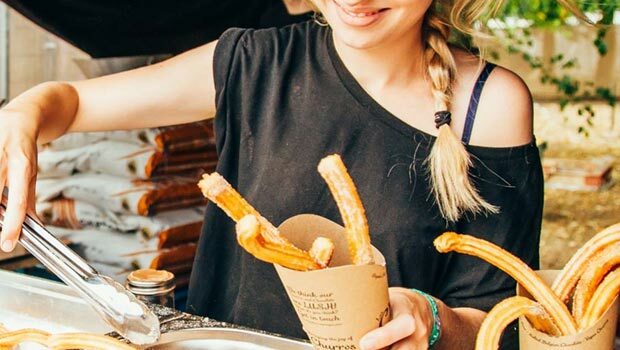 Churros are sumptuous doughnut-style bundles of joy delivered by Los Churros Amigos’ churro-maestro-in-chief, Hugo Tracey. Guess what? You can have these little pieces of heaven delivered direct to your office’s front door from the Amigos van, to create a Friday fiesta complete with all the Belgian chocolate dipping sauce your taste buds can handle. Arriba! And now for something completely different! 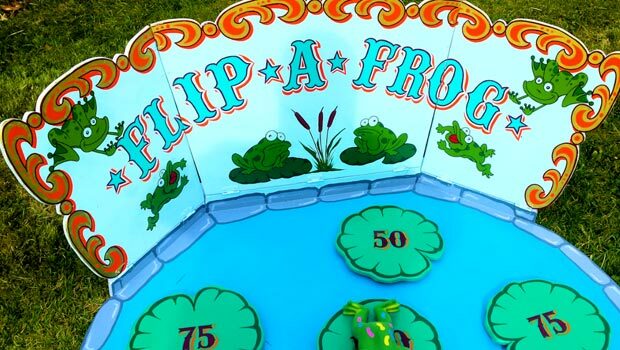 The Traditional Fairground Co. bring all the fun of the fair with retro coconut shys, hoopla ranges, tin-can alleys, hook-a-duck games and loads of other fun and games to inject a healthy dose of team-building fun after a busy week in the workplace. Test of strength anybody? If your office has been performing magic in their daily 9-5 then let Christian Fletcher be the trick up your sleeve on your feelgood Friday. 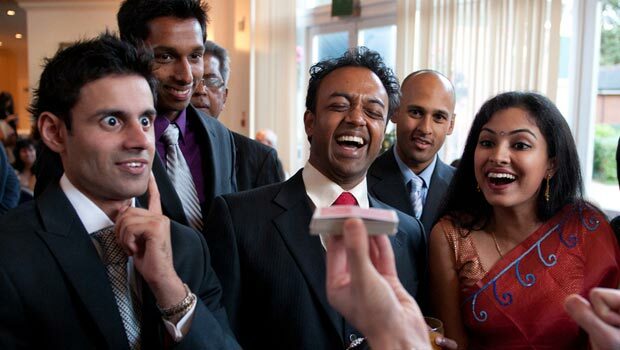 This uber-talented close-up magician will wow your colleagues with his sleight of hand, card dexterity and even mind reading… “Ah yes, it was you who used the last of the office teabags without telling anybody”. If the phrase ‘cakes by delivery’ doesn’t get your pulse racing, then please exit the room. bakerdays create stunning bakes that can fit through your letterbox, so whether you’re planning on celebrating an individual’s achievements with a customised cake just for them, or an office-load of full-flavoured sponge to mark the end of the week, then add bakerdays to your ‘Favourites’ tab immediately. After a tough week a 5.30pm Friday escape might be calling. 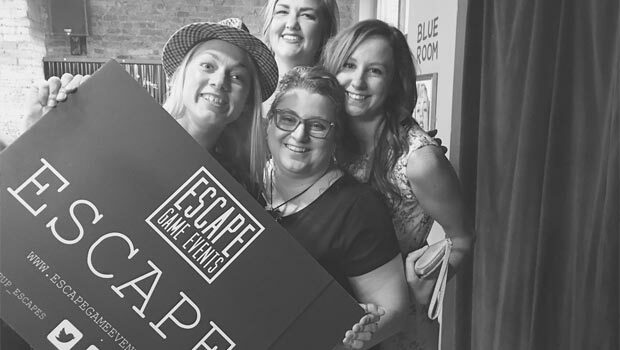 But if you invite Escape Game Events to your workplace, you will literally need to find a way out as your surroundings are transformed into an escape room complete with clues, riddles and brain-teasers. It’s a great, unusual and memorable team-building challenge your team will talk about for weeks… If they ever manage to escape?! Rethink your Friday lunchtime thanks to the amazing Phillpots brasserie. If you’re lucky enough to work in Brum then you can call upon the services that will tantalise your taste buds with some of Phillpots’ savoury treats (and cakes! We love you Phillpots). 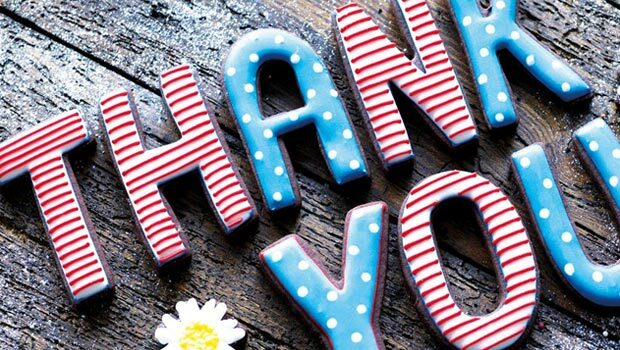 It’s a fantastic Friday surprise that your staff are sure to thank you for, between bites, that is. 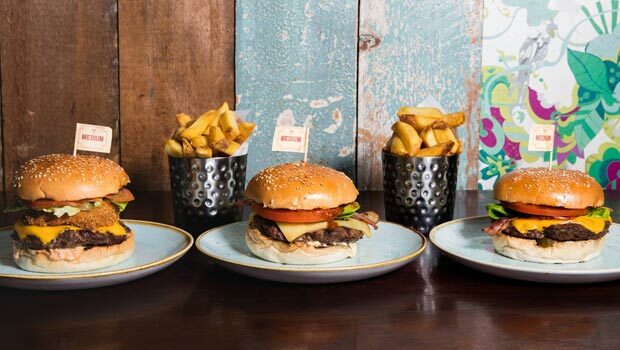 If your team can’t decide on what kind of food they’d like for a Friday treat, then download the Deliveroo app and discover the restaurants delivering near you, sorted by cuisine. Yep, it’s that simple. Everybody can order what they like and before you know it, you’ve got a total food fiesta with burgers, curries, sushi… You name it. It’s the office takeaway of the future, arriving today. Gambling in the working week often involves making a cup of tea with 1-day-out-of-date milk from the back of the fridge. But on a feelgood Friday? 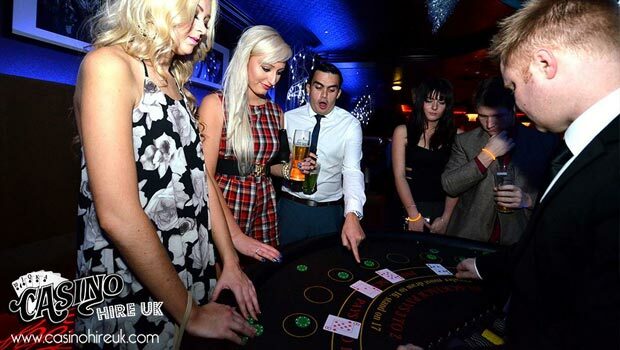 It’s all about Fun Casino Hire UK. You can set up a huge selection of classic games tables like roulette, craps, blackjack and of course, poker. The best bit is that no real gambling is taking place, it’s just good ole’ fashioned fun with prizes awarded for the biggest winners (or ‘whales’) at the end of the night. Be lucky. 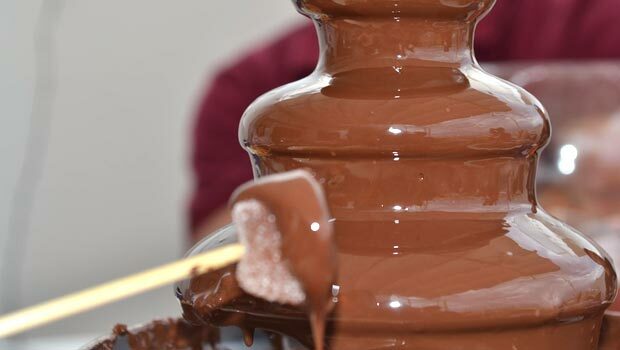 Surely there are few people on this planet who don’t enjoy chocolate, so imagine the joy that Chocolate Fountain Heaven could bring to your workplace. With the fountain in place before their arrival members of staff can take a dip as each Friday goal is achieved, or just wait until business hours have closed and you can all relax while taking in all the creamy, chocolatey goodness. Now try not to think about licking your lips. Don’t do it! After seeing and tasting one of these, you won’t ever consider buying a bunch of flowers as a gift ever again. 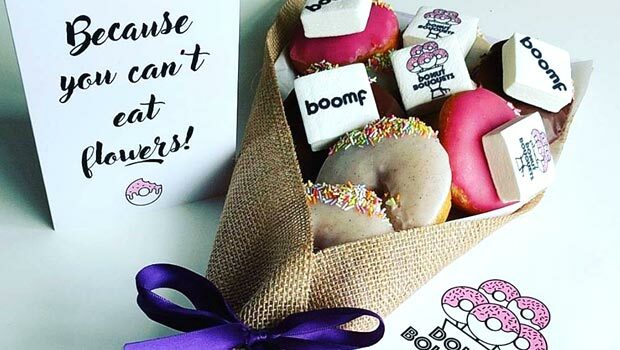 Arriving in unique bouquet shapes, these delicious delivered donuts will be a fantastic treat for the office and you can even include a personalised note thanking your employees/colleagues for their hard work during a frantic nine to five. Be hungry. 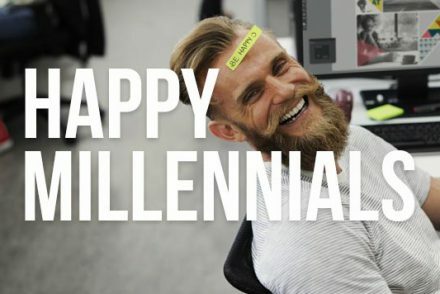 You aren’t just any old office and this isn’t just any old bar. 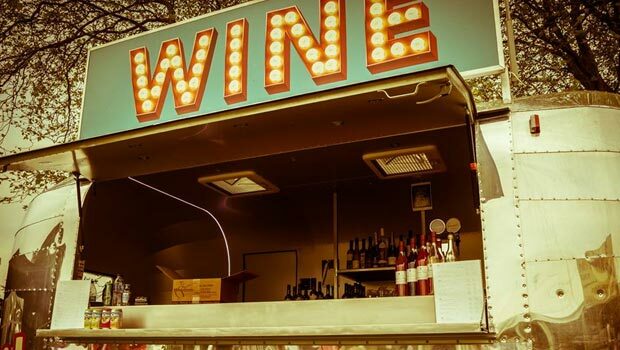 Vin Van Voom is a mobile champagne bar that serves glasses of bubbly like it’s the infamous prosecco shortage of 1945 all over again. 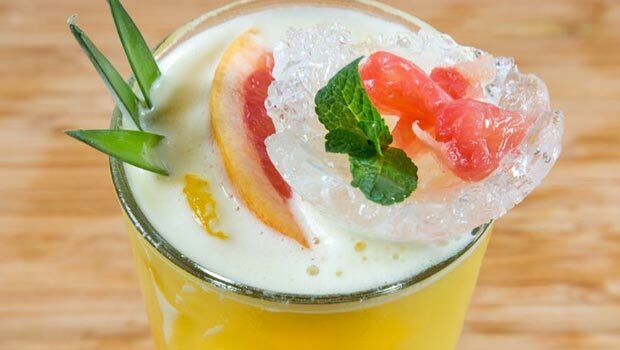 It’s a sophisticated and friendly way of celebrating your achievements and a great opportunity for team bonding with a little bit of fizzy love to help you along the way. Give your feelgood Friday the taste of success in the form of one of Sweet for my Sweet’s fabulously retro mobile sweet machines. 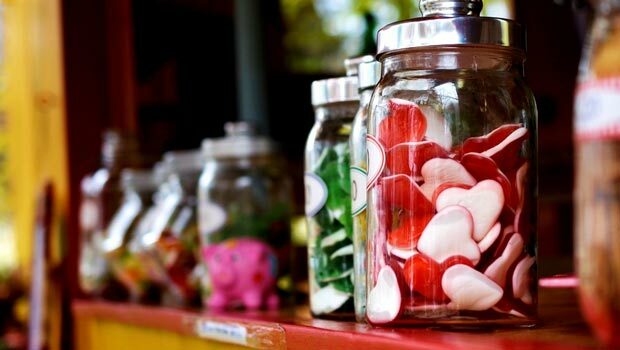 Colleagues of all ages will love being able to grab a bagful of pick ‘n’ mix in your staff breakout areas as you become the Willy Wonka of the workplace. Put all your staff in a world of your imagination and ride the wave of fun, laughs and sugar highs together. 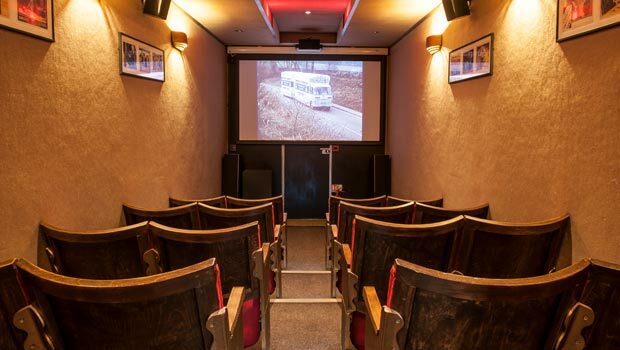 Described by George Clark of TV’s Amazing Spaces as “The most amazing cinema bus in the world”, The Vintage Mobile Cinema is a fantastic after-work treat for the office on a Friday. This is a lovingly restored example of a 1970s cinema bus with the latest projector technology, old fashioned cinema seats and a funky retro feel. All you need to do is decide which film you’d all like to watch and bring the popcorn, it’s movie night! 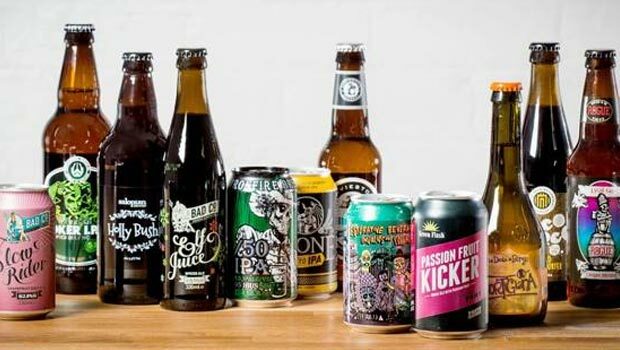 Just imagine your staff’s faces when they see box after box of beer arriving in the office, before being told to grab a cold one and enjoy. Sharing a drink in the work place? It’s like being told you can wear your own clothes to school when you were a kid. As long as you don’t kick off too early (“Beer breakfast anyone?”) then you can bring your Friday to a close and add a refreshing change from your normal Friday afternoon routine. 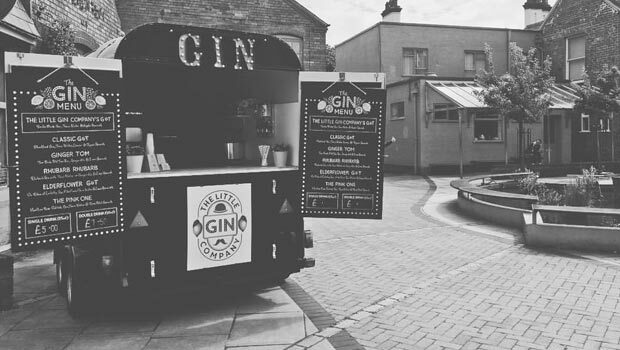 Established by two gin-loving friends Emma and Nicola, The Little Gin Company can deliver a full selection of some of the tastiest gins on the market for your team to test their taste buds on. We all know that Fridays are good, but surely it’s a medical fact that Friday’s are instantly better as soon as you add gin. We’re not scientists or anything but we know what we like! Remember how depressed you were the first time you opened the office kitchen cupboard to see that sad looking, half empty packet of supermarket digestives. Banish those biscuit demons and share some sugary love with your colleagues thanks to a visit from Biscuiteers Baking Company. You can even add bespoke designs with messages to individuals. Dunking good fun. If you work in an office of foodies, there’s perhaps no greater feelgood Friday feast that a hog roast. Yuh-huh, we’re going there! “Oh, having a ham sandwich are you Phil’s Electrical? Well we’re Bright Sparks and we’re roasting the whole damn pig!” The friendly team at Lazy Pig have hogs and will travel. Friday’s never smelt so good! When trading is good, you should call in the Chocolate Trading Co. to give your team a melt in the mouth thank you. 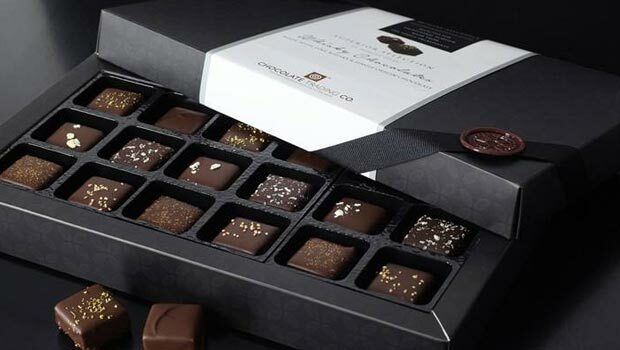 These delicious chocolates are sure to create a fabulous feelgood vibe around the workplace on any given Friday. You can also personalise boxes to show your team how much their efforts matter. This isn’t just any Friday, this is a Mark and Spencer’s Feelgood Friday. 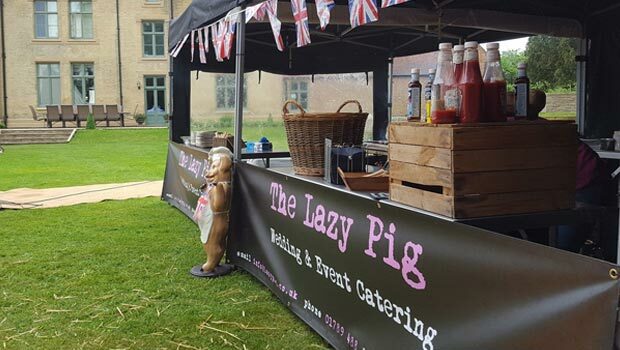 Speak to your local high street food giants about supplying a feast for your hungry team. 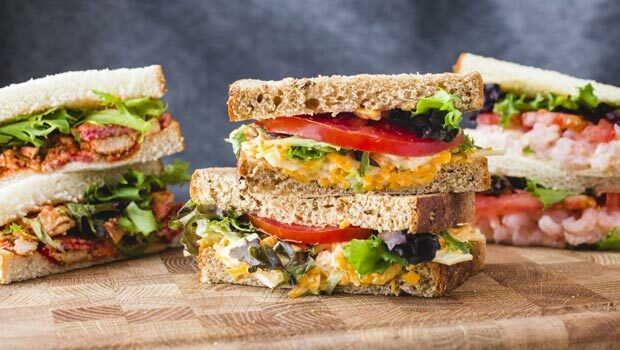 Send out that Friday memo telling your team to not bring a packed lunch and turn your boardroom into an office picnic spot with a spread of savoury and sweet treats they’ll all enjoy.